Rami Malek steps out in style for the Dunhill Autumn/Winter 2019 fashion show held during Paris Fashion Week on Sunday (January 20) in Paris, France. The 37-year-old Golden Globe winning actor looked cool in a matching buttoned-down shirt and jacket as he was joined at the event by his Bohemian Rhapsody co-star Ben Hardy. 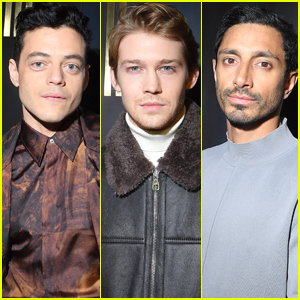 Other stars stepping out for the event included Joe Alywn, Riz Ahmed, Stephan James, Joe Cole, and Harris Dickinson. FYI: The guys are all wearing pieces by Dunhill. Daniel Kaluuya, Rosamund Pike, and Harris Dickinson walk the carpet at the BFI IWC Schaffhausen Gala Dinner on Tuesday (October 9) at the Electric Light Station in London, England. 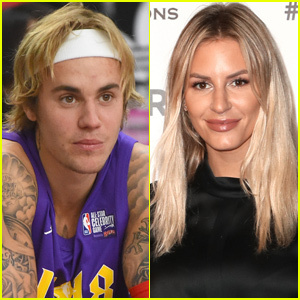 More British stars who stepped out for the event included Ruth Wilson, Game of Thrones‘ Natalie Dormer and Isaac Hempstead Wright, The OA‘s Patrick Gibson, The Brothers Grimsby‘s Tamsin Egerton, and Poldark‘s Josh Whitehouse. The event was held to kick off the BFI London Film Festival, which will be running from October 10 through October 21. The festival opens with the premiere of the upcoming movie Widows. FYI: Rosamund is wearing a Stella McCartney suit. Ruth is wearing Alinka jewelry. 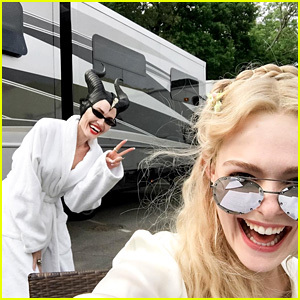 Elle Fanning & Angelina Jolie Start Filming 'Maleficent' Sequel - See the First Pics From the Set! Maleficent II is coming, and Angelina Jolie and Elle Fanning are now filming! The upcoming Joachim Rønning-directed film will also co-star Michelle Pfeiffer, Chiwetel Ejiofor, Ed Skrein, Robert Lindsay and Harris Dickinson. The sequel to 2014′s smash hit Maleficent officially began production on Tuesday (May 29). Angelina and Elle will be reprising their roles as Maleficent and Princess Aurora. Michelle will play Queen Ingrith, while Harris will play Prince Phillip. Additionally, Sam Riley will return as Diaval, Imelda Staunton will return as Knotgrass, Juno Temple returns as Thistlewit and Lesley Manville returns as Flittle. The sequel continues to explore the complex relationship between the horned fairy and the soon to be Queen, as they form new alliances and face new adversaries in their struggle to protect the moors and the magical creatures that reside within. “It’s bring your mom to work day on the #Maleficent2 set!!!!! ✌🏼” Elle wrote on her Instagram. “Ultimate Photobomb #Maleficent2,” she captioned another, with Angelina teasing her horns in the background. See the pics below! Hilary Swank & 'Trust' Cast Kick Off Their Emmy Campaigning! The cast of the FX series Trust hits the red carpet for a For Your Consideration event on Friday night (May 11) at the Saban Media Center in North Hollywood, Calif.
Michael Esper, Hilary Swank, Donald Sutherland, Brendan Fraser, and Harris Dickinson were joined by series creator Simon Beaufoy. 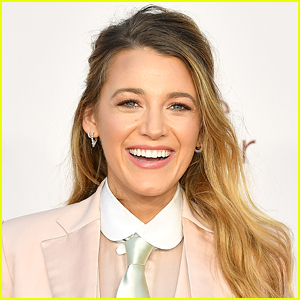 The anthology series follows the kidnapping of John Paul Getty III in season one future seasons of the show, if it gets renewed, will follow the famous family in other time eras. The cast spoke with the press and Emmy voters ahead of the nominations, which will be announced in July. 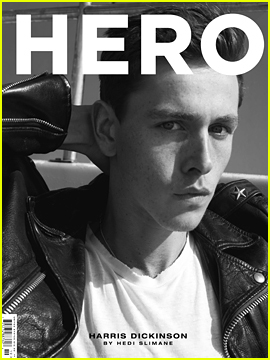 Harris Dickinson graces a limited edition cover of the latest issue of HERO, out now. For more from Harris, head to hero-magazine.com. 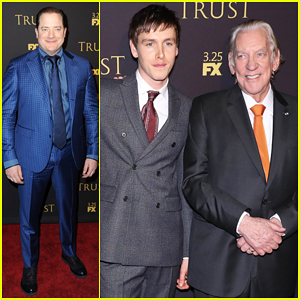 Brendan Fraser, Harris Dickinson & Donald Sutherland Hit NYC for 'Trust' Premiere - Watch Trailer! Brendan Fraser is dapper in a bright blue suit while hitting the red carpet at the premiere of his new series Trust held at Florence Gould Hall on Wednesday (March 14) in New York City. 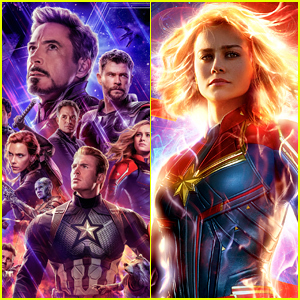 The 49-year-old actor was joined at the event by his co-stars Harris Dickinson, Donald Sutherland and Michael Esper, as well as director Danny Boyle, writer Simon Beaufoy, and Famke Janssen who stepped out to show her support. Trust delves into the trials and triumphs of one of America’s wealthiest and unhappiest families, the Gettys. Equal parts family history, dynastic saga and an examination of the corrosive power of money, Trust explores the complexities at the heart of every family, rich or poor. The new series premieres on FX on March 25th – Watch the trailer below!